These “chips” were one of my favorite parts of a low-carb lifestyle. 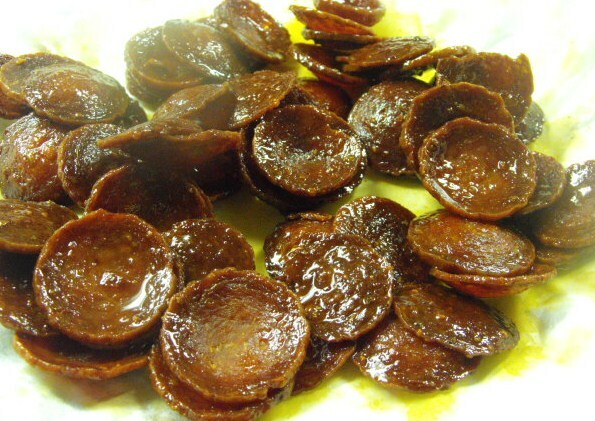 They are a great substitute for potato chips when you feel like munching, especially paired with vegetable chips. 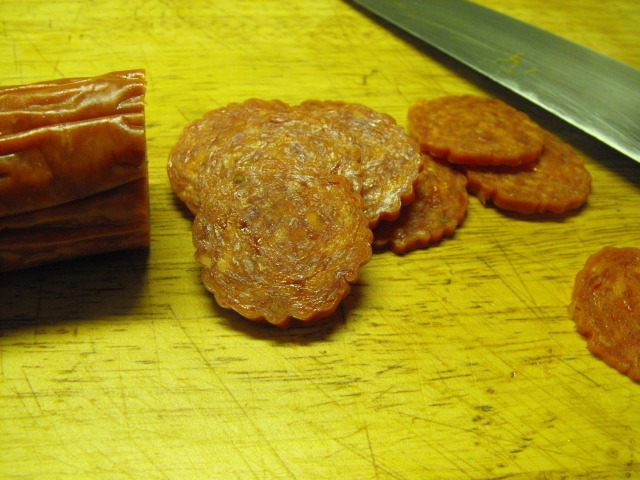 Try them anytime for an unusual party snack. 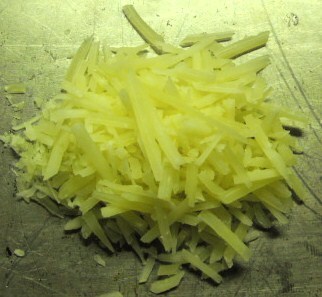 Lay 1 tablespoons full of parmesan in small piles on a sheet pan, 1″ apart. 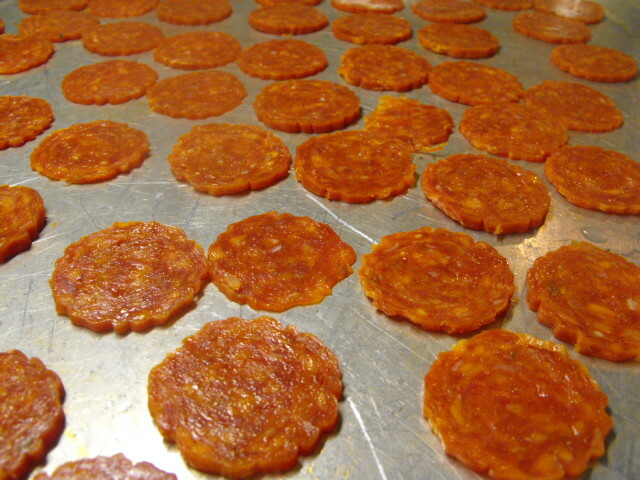 Lay out pepperoni slices on another sheet pan. 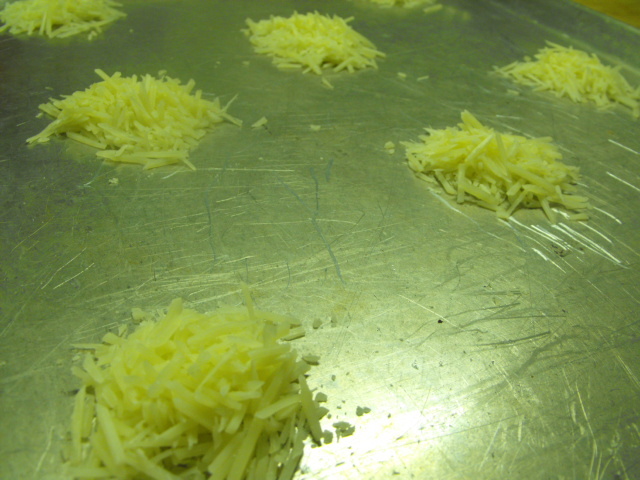 Remove from pans and cool. 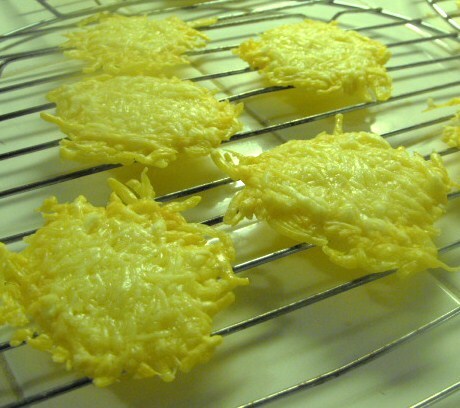 Parmesan chips may be cooled on baking racks. 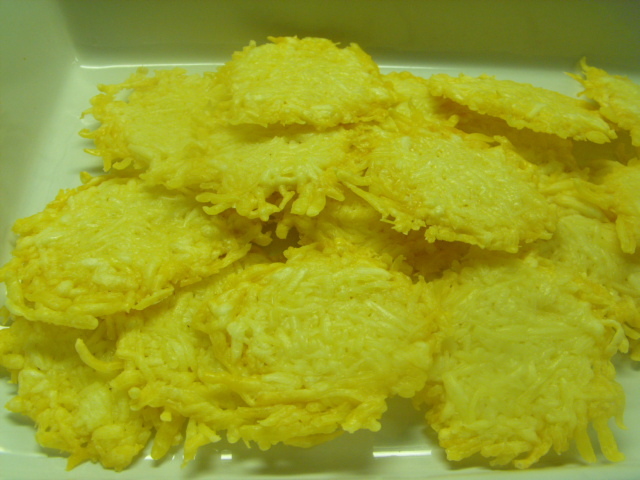 Finished chips can be held at room temperature until ready to serve.